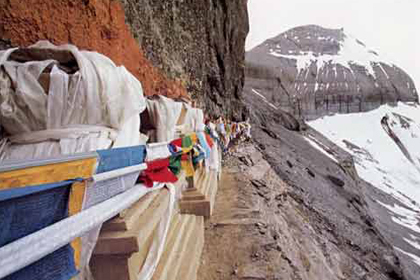 Trekking is the best way to explore the people and culture. 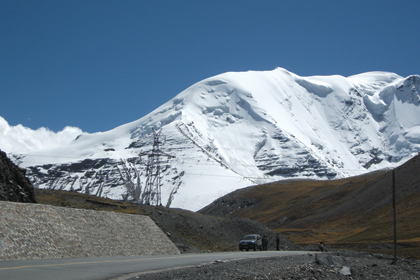 So, Our package is designed in such a way that all our tours and treks in Tibet lead us to historical, cultural and Natural site. It makes the trek memorable i.e. 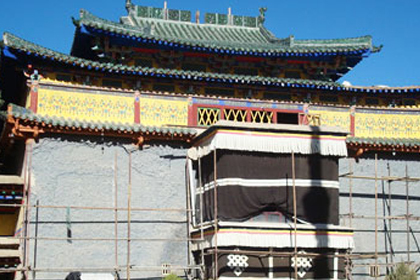 we have long-lasting memo of Tibetan people and it’s culture. 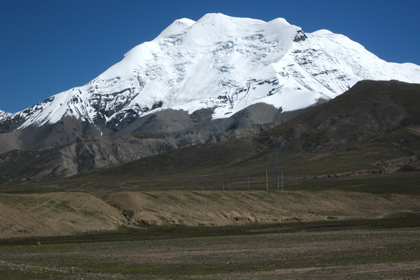 We will have safe and joyful time trekking with us in Tibet. Walking/trekking in Tibet, we go ourself from Nepal i.e. the tour is lead by team leader from Nepal. We will have Tibetan guide as well. Our experienced cook prepares fresh meals which counts a lot while we trek. 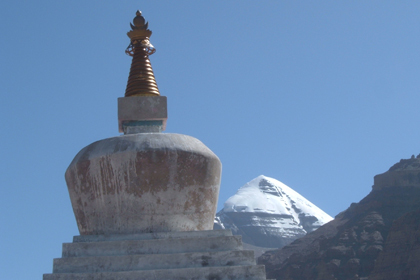 Tibet trek trip outline is made in such a way we come across villages, old monasteries, temples, chortens, Gompas, ruins and hotsprings… So, come and join trek with us we have fun together in our team. 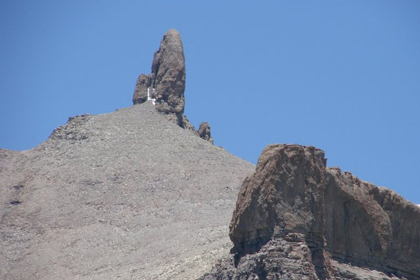 We will be also part of Touch Kailash group until you finish your trek/ trip. 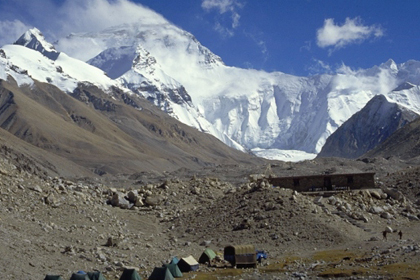 Simikot (Humla)-Kailash Kathmandu Trek is on of the best trek of Nepal and Tibet. 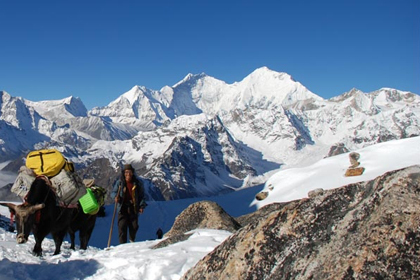 The best trek starts from Kathamandu and we fly to Nepaljung. Nepaljung is south-west city from Kathmandu. We spend one day here and fly to Simikot next day early morning. From Simikot we start our Limi Valley Trek. 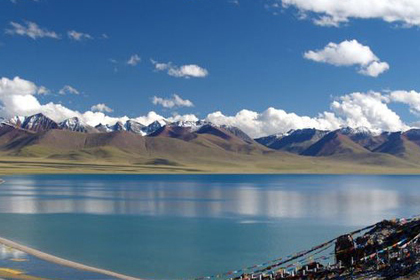 Namtso Lake is also called “Heavenly Lake”. It is second biggest lake in Tibet. This lake is salt lake situated 240 km north-east of Lhasa. Namtso lake is beautiful on the background grassland and mountain peak rises which makes a perfect match of greenish grass and bluish lake and sky. 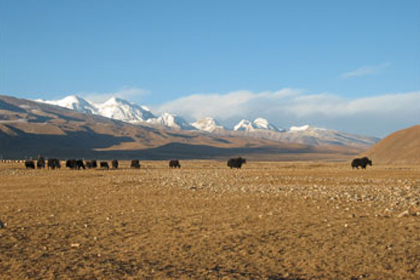 Shalu –Narthang Trek is one of the most popular trek which falls on north of friendship highway. We cross two passes Showa La and Cha La pass while trekking. At the begging we start with Shalu Monastery and almost to the end of trek we visit Narthang Monastery. 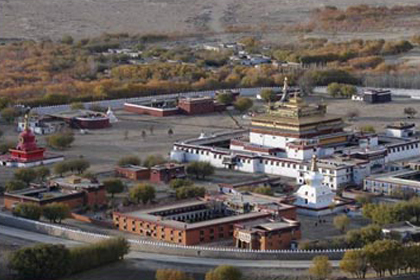 Everest Base Camp and Lhasa Trek and Tour is an exclusive journey that covers the highlights of the Tibet including majestic view of Mt. Everest from north side and spiritual journey of central Tibet including Gyantse, Sighatse and Lhasa which is known as land of God. 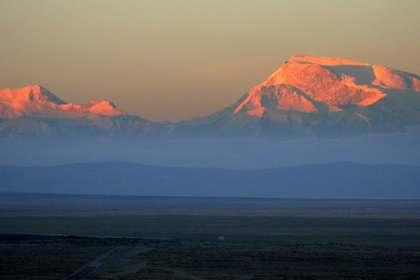 The Indus valley and Garuda Valley lies to the southwest of Mt Kailash. The Garuda Valley contains mysterious caves some of which have never been explored. 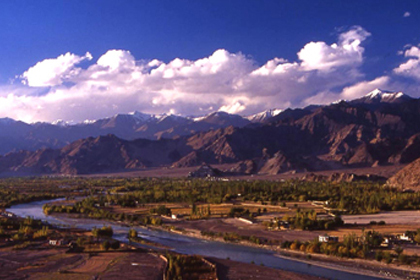 The valley is the source of an ancient kingdom of Shangshung, the ruined cave cities in the valley are remains of early Tibetan civilization.